An impressive naval armada was arranged for RIMPAC 2014 photo. It does not happen too soon to see +40 warships sailing together. The reason is quite obvious: first, there are some navies that are made by little more (if not less) than 40 serviceable surface ships. 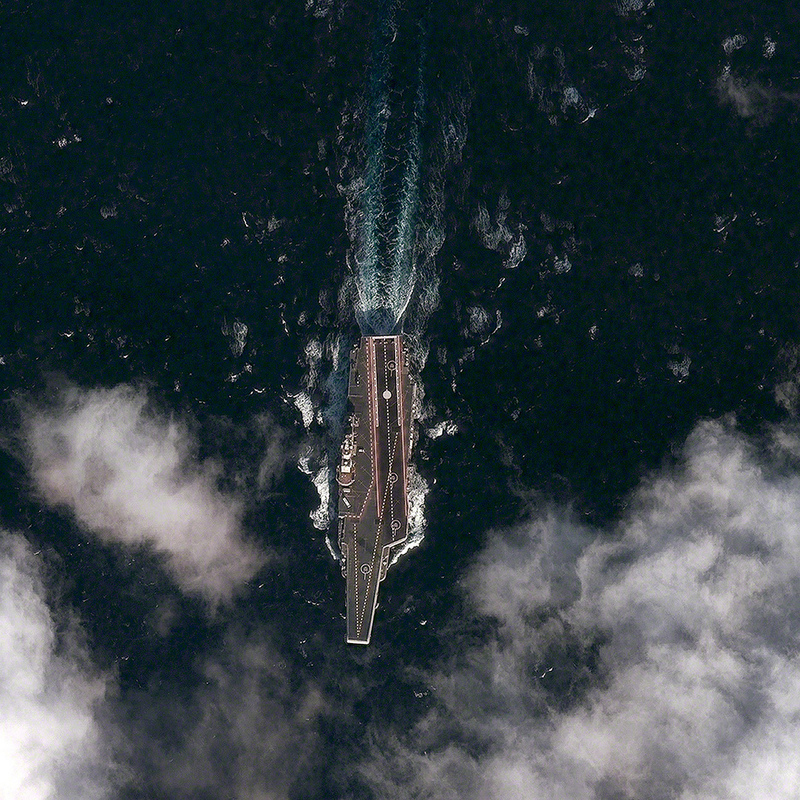 Second, even though it would not be that easy to come too close to the naval formation (considered that the flagship is a U.S. nuclear-powered aircraft carrier), this *could be* an huge target for air, naval and underwater assets involved in maritime attack/anti-ship missions. Nevertheless, the sight is quite impressive and, alone, it can represent a good deterrent. The photo was actually taken during RIMPAC 2014, the 24th exercise in the series of world’s largest international maritime warfare exercise taking place in the Pacific Ocean from Jun. 26 to Aug. 1. Twenty-two nations are taking part to this year’s edition of the drills that marks the first particpation of China with four ships belonging to the People’s Liberation Army Navy. RIMPAC 2014 reportedly involve 55 vessels, more than 200 aircraft, and some 25,000 personnel.